1. 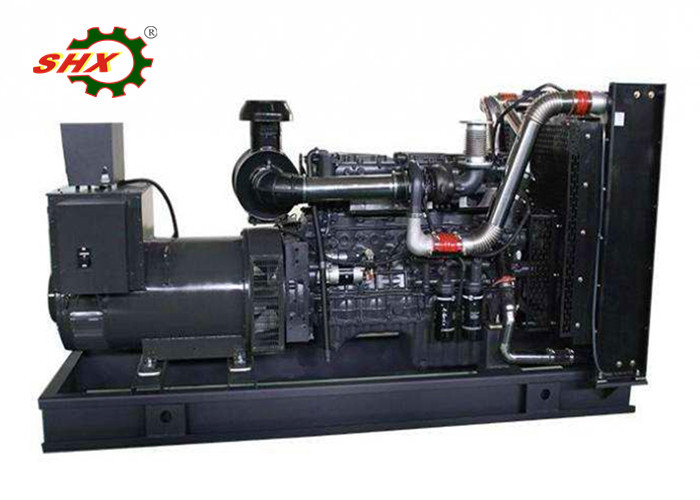 Prime power 375KVA, standby power 413KVA. 2. Powered by Wuxi Power engine. Unique design and manufacture of generator according to customers requirement. Customer logo printing or painting on the genset. Installation and Operation manual neutral or headings can be design according to customer requirement. Full warranty cover to support the customers. 1.LCL shippment: we apply plywood case packing which is durable for ocean transport. 2.FCL shippment: we use PE film which is lighter and cost-saving for packing inside the container, and use steel wires to fix the generators in the container.